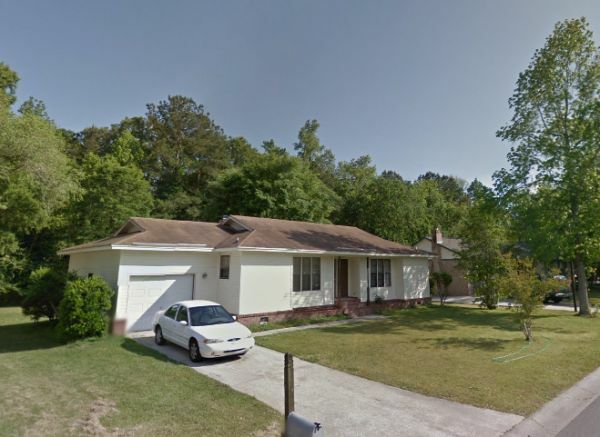 Services - We buy, sell, and offer rent to own houses, mobile homes, and land in the greater Charleston tri county area. We offer creative solutions to motivated buyers and sellers. Buy - Sell - Rent to Own: We Buy and We Sell Houses, Mobile Homes, Land.